Less than a year after its launch, REMAP – a free online mapmaking tool that allows users to detect environmental change over time using satellite images – has been used in 140 countries and is now applied in a range of contexts. The app is now an integral part of an international effort to map Myanmar's ecosystems. Dr. Nicholas Murray from UNSW's School of Biological Earth and Environmental Sciences created the app because he saw the potential of harnessing remote sensing data to support land conservation and mapping ecosystem loss. 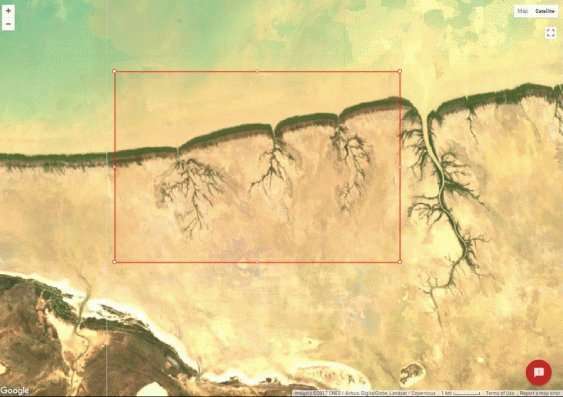 Remote sensing refers to techniques for observing earth from space or air to obtain information about it. "We wanted to empower people to map just how much the ecosystems around them have been changing," says Dr. Murray. "The fundamental motivation that led to the app was to allow people to create maps of their environment to identify what ecosystem types occur there, and how they've changed over the last 15 to 20 years." 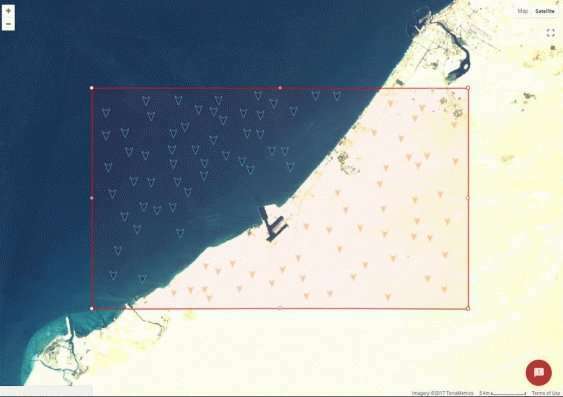 The UNSW scientists built the program to allow quick analyses of Landsat satellite data gathered by NASA and the US Geological Survey. Landsat is a series of satellites imaging the whole Earth every two weeks since the 1970s—it is one of the longest continuous space-based record of global change. The database of images is free, and when pieced together forms an intricately detailed image mosaic of the Earth. Dr. Murray explains that just half a decade ago, building a map from raw satellite data from scratch required extensive work. 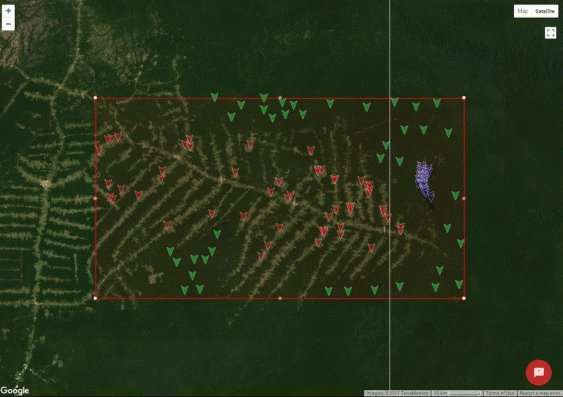 "In the past it has been a technical process to produce high-quality maps suitable for tracking environmental change such as deforestation and ecosystem loss. It really has been sitting in the hands of experts," says Dr. Murray. 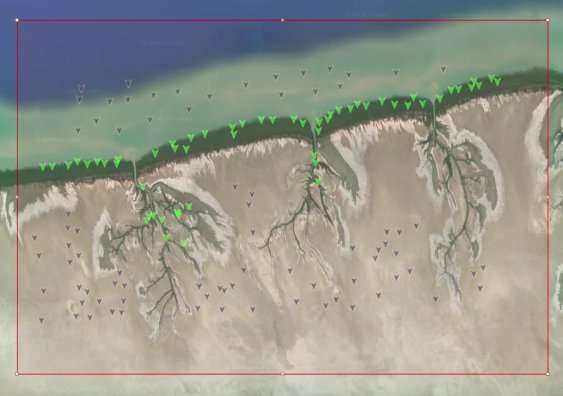 "We aimed to remove the technical steps required to monitor ecosystems from space. Now, if I want to map an area the size of Sydney using satellite data that would require a fraction of the time in REMAP." The team has also joined forces with the Wildlife Conservation Society to map Myanmar's ecosystems. According to the IUCN, Myanmar is a strategic country in terms of biodiversity conservation but does not have a lot of data to identify critically endangered ecosystems. "We are pleased to be collaborating with Dr. Murray and his team and using REMAP in our efforts protecting and educating the public about Myanmar's ecosystems," says Dr. Hedley Grantham from the Wildlife Conservation Society. "Myanmar is host to a rich biodiversity unique to south-east Asia but there is currently little data to guide conservation efforts. The REMAP app will be an important tool to provide a comprehensive assessment of vulnerable ecosystems to help the Wildlife Conservation Society's mission in biodiversity monitoring and protection." Dr. Murray is a member of the team that developed the IUCN Red List of Ecosystems, a single global standard for assessing environmentally threatened ecosystems for policy-makers and scientists around the globe. In 2015 the IUCN Red List of Ecosystems team was awarded the NSW Office of Environment and Heritage Eureka Prize for Environmental Research. Dr. Murray and his team developed REMAP at UNSW with conservation biologist Professor David Keith and Professor Richard Lucas, a remote sensing scientist. Recently, the team published their first scientific paper about the app in Methods in Ecology and Evolution. Since REMAP was publicly released in December 2017, over 6500 people from more than 140 countries have used the program. "We are at an exciting time on earth where we really have the computing power to do this. This application makes the world's best practice remote sensing method accessible to everyone," says Dr. Murray. "People all around the world are going to be able to make really high-quality maps with the right data and identify places that are changing – for the worse or for the better."